A unique publication, Curve brings you the essence of creativity while giving you an insight into the art and design world, featuring the latest innovations, artworks, architectural landmarks, product design, highlighting creative individuals and much more. 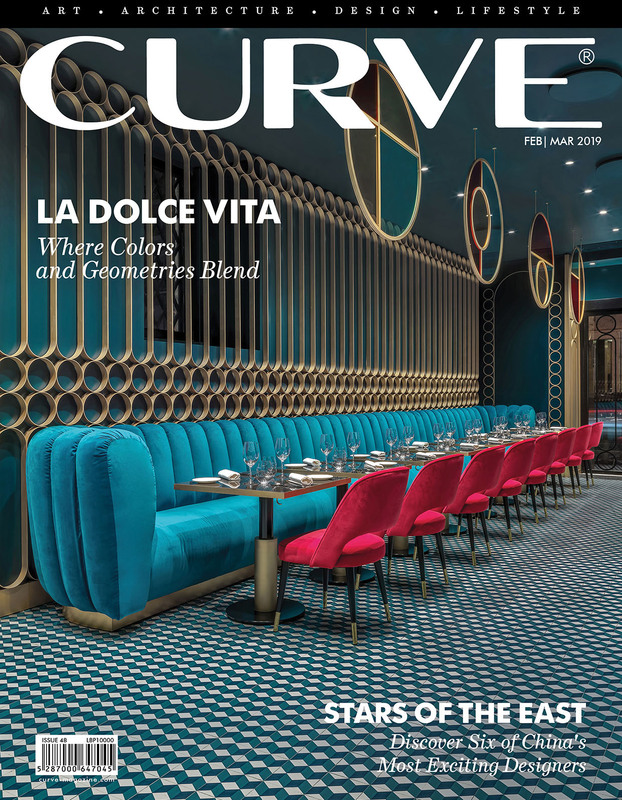 Covering it all, with in-depth features and editorials on the very best in the design world, Curve is the region’s guide to design, art, architecture and design. Scouting the world for inspiration, Curve, published six times a year, examines trends both at home and abroad; it includes news, interviews, market trends and artistic staples, Brought to us by our international correpondants in key cities, including New York, London, Paris and Milan. 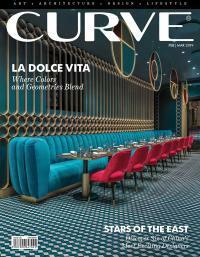 International, intelligent and influential, Curve is the region’s most important design and lifestyle magazine brand. Starting in 2011, Curve aims to attract a sophisticated local yet global audience by constantly pushing into new creative territories and ensuring that its coverage of everything from architecture to motoring new products, fashion to travel, and interiors to jewelry – every detail in the magazine is essential and well studied. 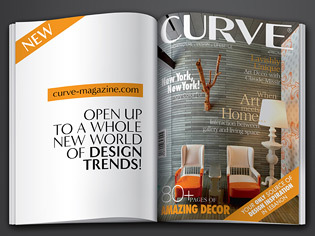 Curve readers are avid, educated and affluent consumers with tremendous taste for what's new. These local professionals live and breathe design, fashion, architecture and interiors and are often leaders in their fields. These true aficionados are passionate about design in all forms and appreciate genuine luxury, which comes from the finest design, in every part of their lives. Whether searching for original bookshelves or a new way of designing their living room, they look to Curve as the authoritative design and lifestyle magazine to recommend products with both style and substance.